The Asia Foundation is an international nonprofit that helps societies work towards a peaceful, just, and thriving region, and currently works to improve the standard of living across Asia, from Sri Lanka to Mongolia. Improving literacy levels is integral to the work the organisation does, and they have spearheaded a number of programmes across the region to this end. One such initiative is Let’s Read! which pledges to provide storybooks to children across the continent. 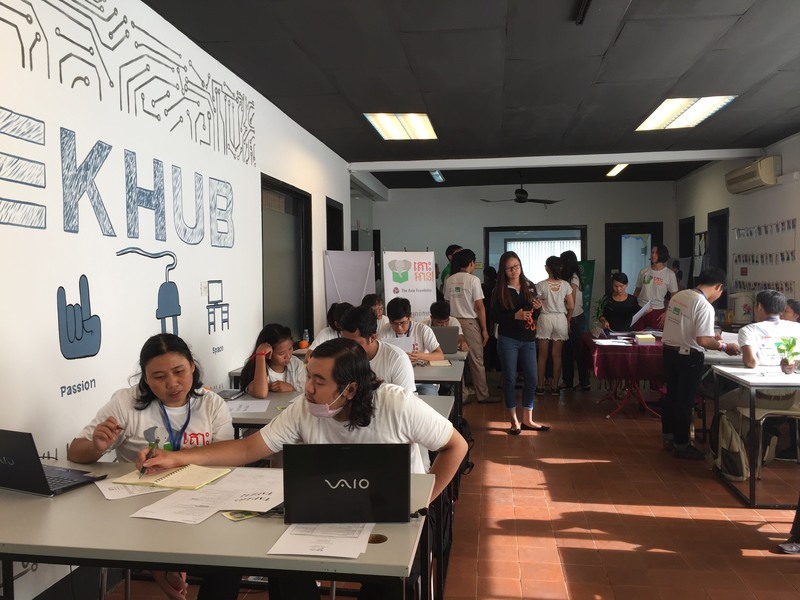 “Through technology initiatives and book donations, we help infuse students with a love of reading essential for literacy,” says Melody Zavala, director of the Books for Asia program at The Asia Foundation. As part their Let’s Read! 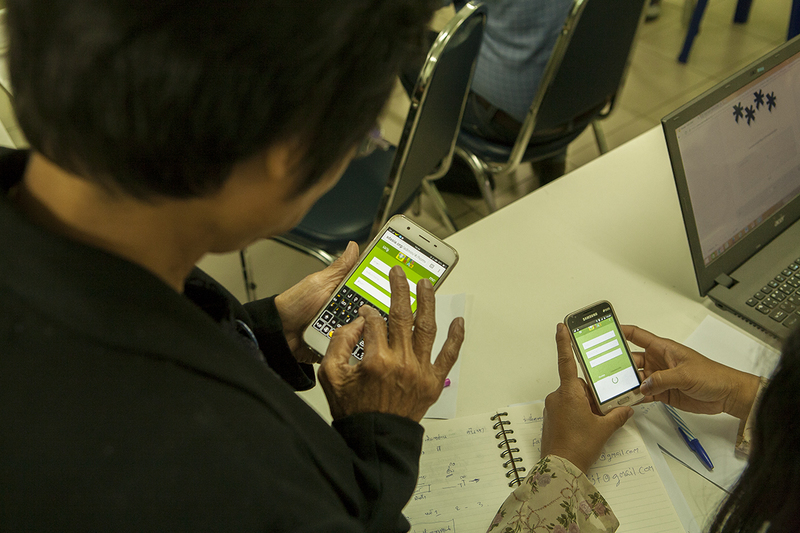 campaign, The Asia Foundation has created e-libraries that are accessible on any device. "The e-library works in low-bandwidth environments and doesn't require an active internet connection for reading and hence are able to reach children even in areas with poor bandwidth and infrastructure. Books available are in the mother tongue languages of the children. “We know that children learn first and best in their mother tongue. So we want to make local publications available to more children and stimulate their imagination in ways that can only be possible in a local context,” commented Melody. To provide a wide range of these books, The Asia Foundation used the vast collection of stories available on StoryWeaver. “The translate tool on StoryWeaver attracted us, as once a language (e.g. Thai) is available on the platform, we can get stories translated and provide a large number of quality children’s literature to our partner schools,” shared Melody. Being able to draw on StoryWeaver titles has been invaluable to the Let’s Read! initiative, shares Melody. The initiative incubates innovative digital, print, and community-based solutions to "improving access to high-quality children’s books in mother tongues and national languages and currently consists of integrated e-book library, translation, and content creation projects. 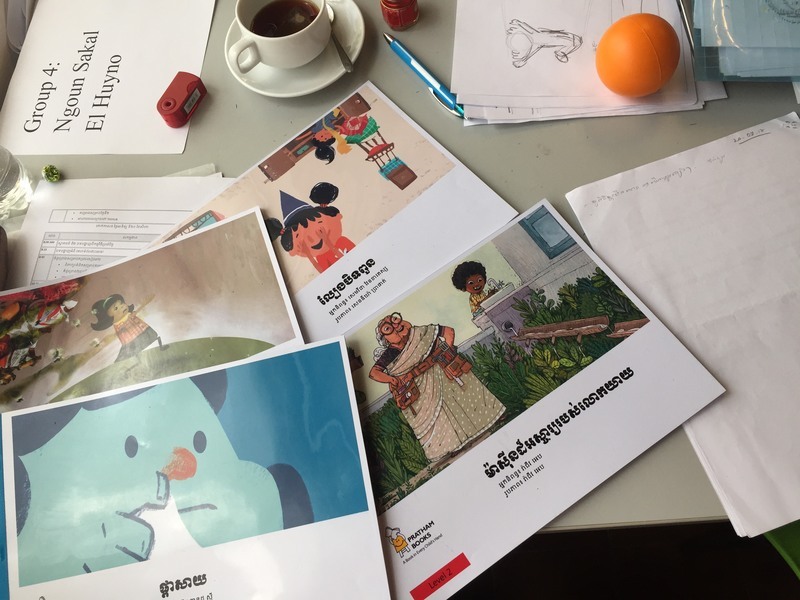 In Thailand, StoryWeaver content will be translated as a part of the Let’s Read initiative there that utilizes a suite of integrated smartphone apps – a translation tool and free story reader app - to increase content in ethnic minority languages. A Let’s Read! 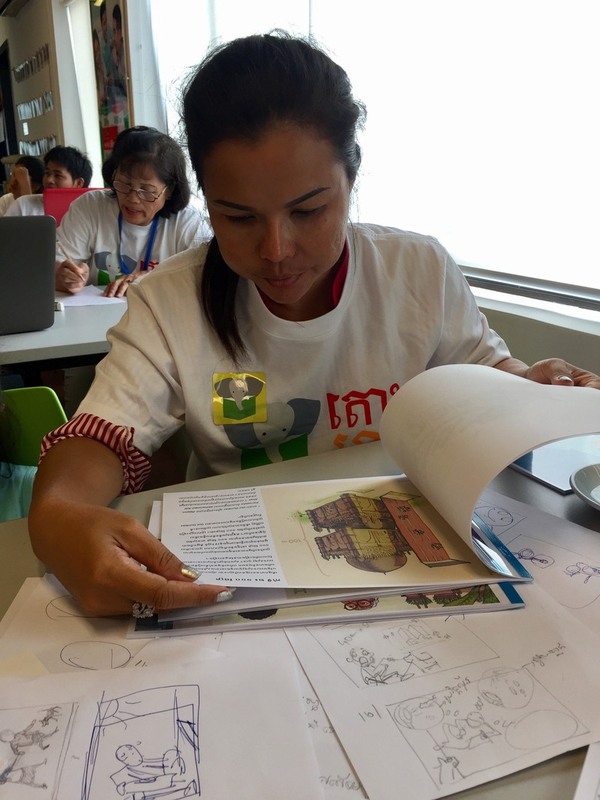 translation workshop took place in Chiangmai, Thailand where 10 Pratham Books titles from StoryWeaver were translated from Thai into S’gaw Karen. The programme will initially be implemented in 10 villages and positively impact 1,000 children. S'gaw Karen is spoken by over four million S'gaw Karen people in Burma, and 200,000 in Thailand. 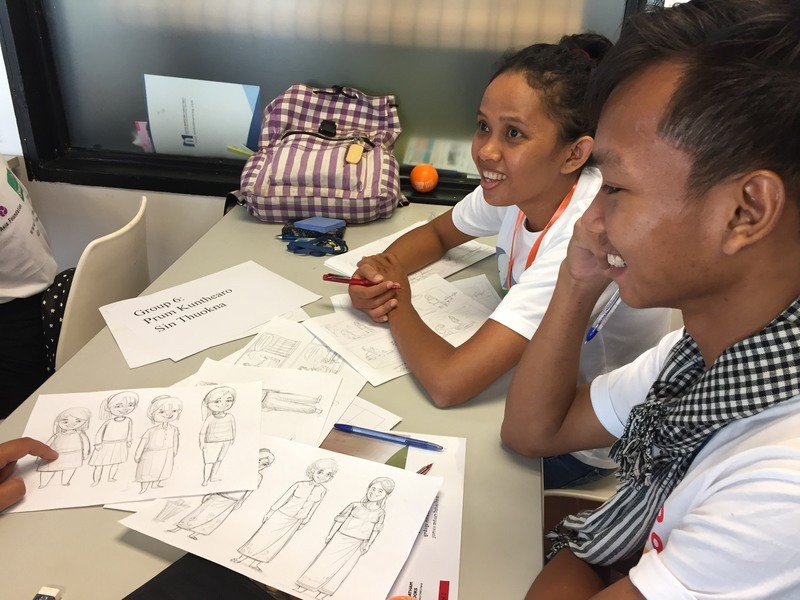 The Asia Foundation will be using their own Thai translations on StoryWeaver to create joyful reading material in S'gaw Karen. Content translation for programmes in Bangladesh has also been initiated." Participants at the ChiangMai workshop. Images courtesy Kyle Barker, The Asia Foundation. 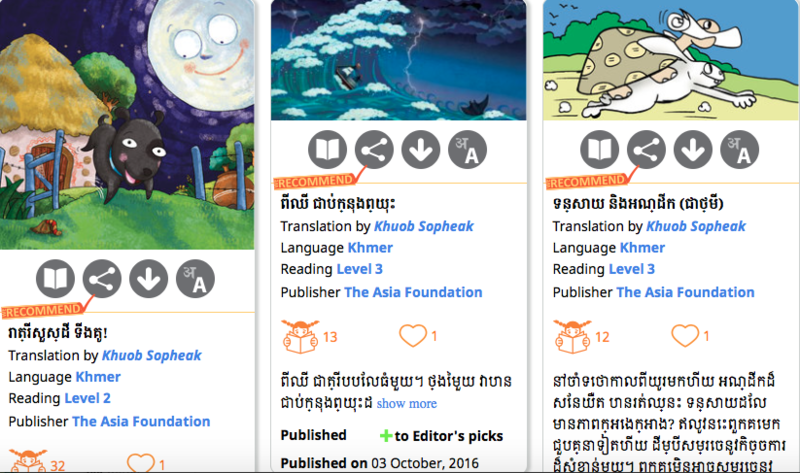 You can read the Khmer translations uploaded by The Asia Foundation here. Keep following us on twitter for more updates about our work with them.